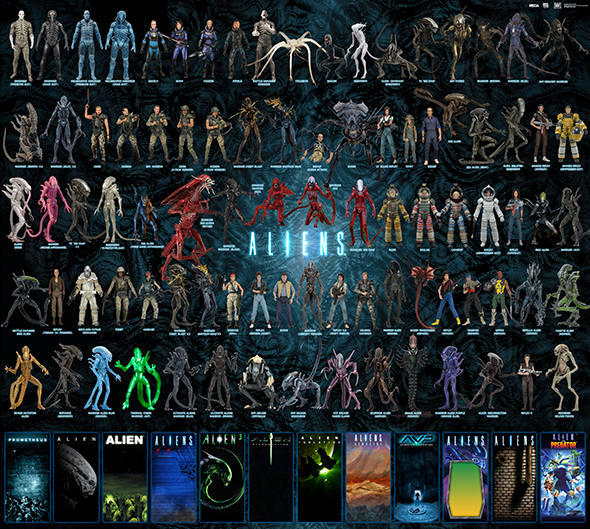 And last, but not least.. We’ve got more Alien​s! We’ve updated our visual guides to include all announcements & releases to date. Both versions include all figures, with the second showing the updated card backer art! 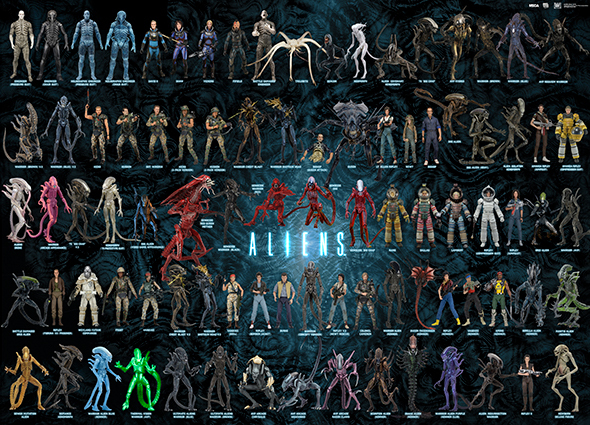 Each is available as an extra-large, 300 dpi JPG. Download link appears below the image!